Toseland - Official Site - Goodwood Festival Of Speed Confirmed! Goodwood Festival Of Speed Confirmed! 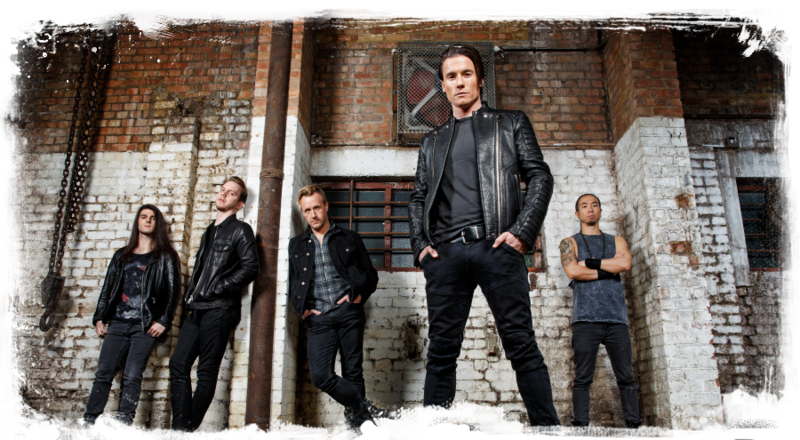 Toseland are pleased to announce their appearance at this years Goodwood Festival of speed on Saturday 13th July. The band will be playing a headline set on the Harley Davidson stage at around 6pm. This appearance is also in association with Gibson. James and the band will be at the event throughout the day so look out for announcements regarding 'meet and greets' and personal appearances.